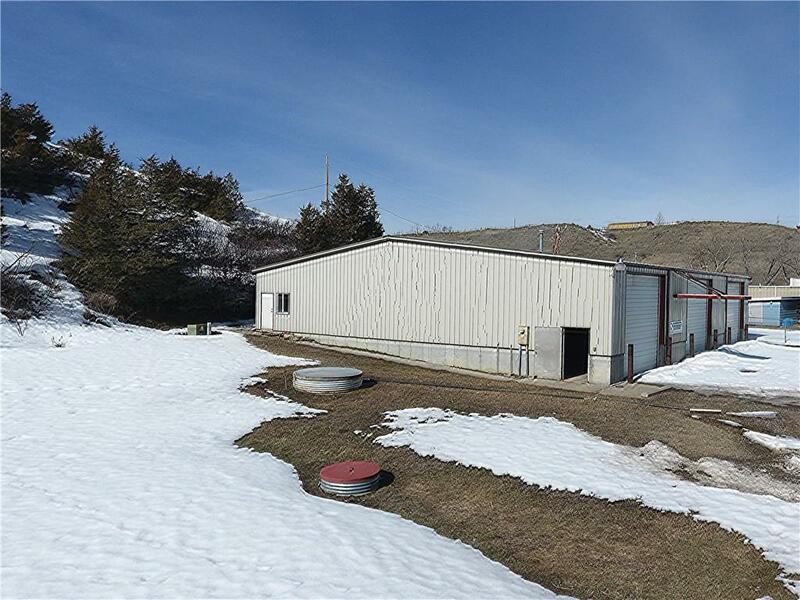 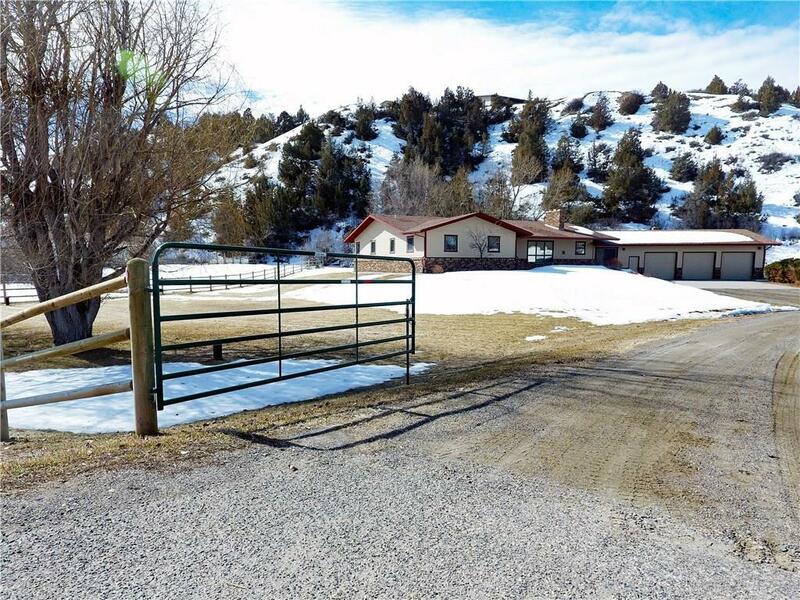 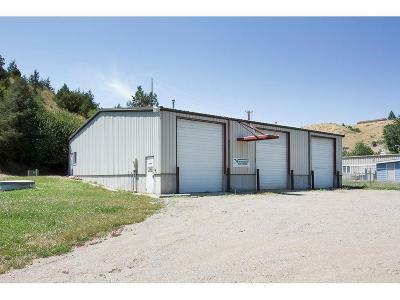 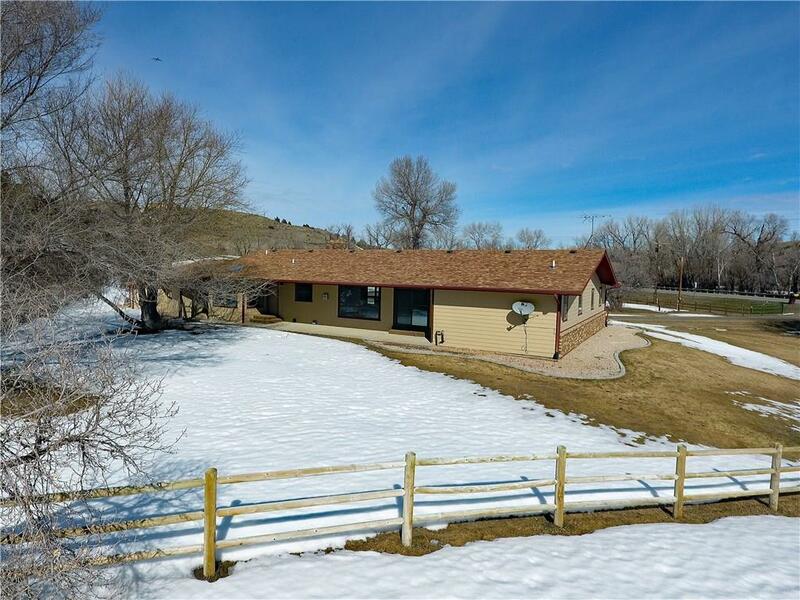 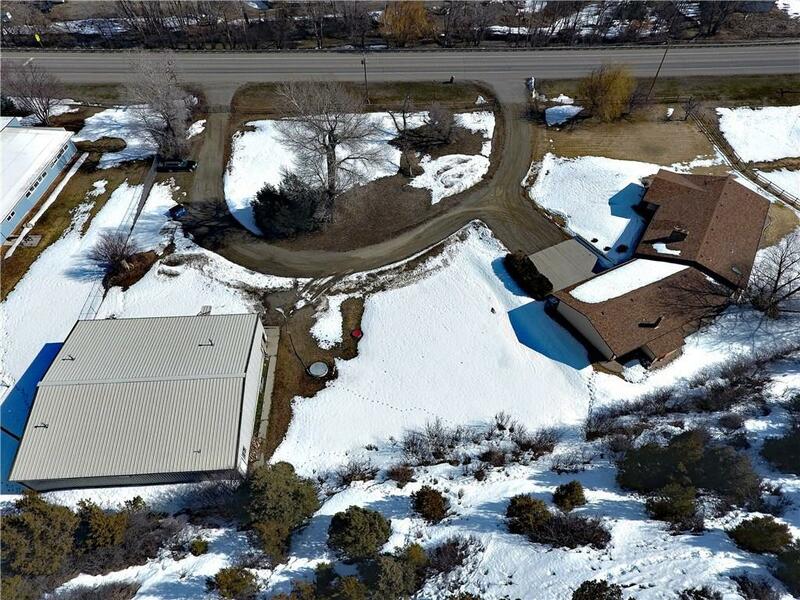 Opportunity to have your home & shop in one location on 2.33 acres. 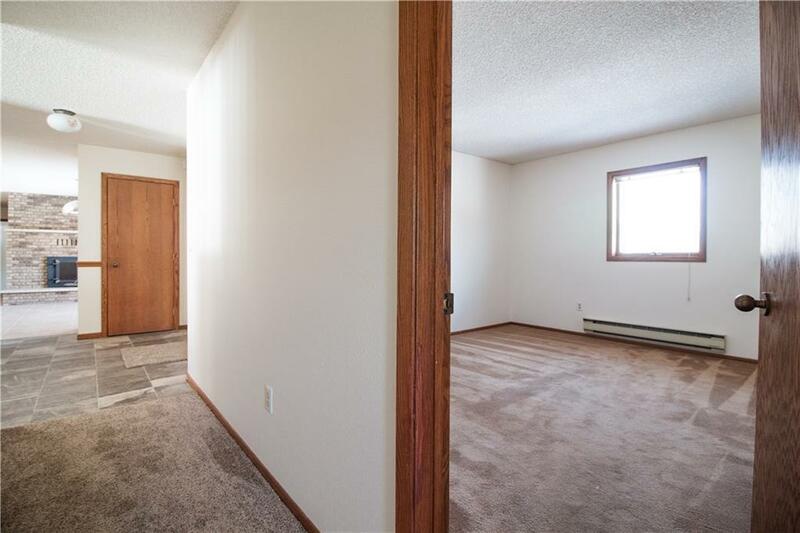 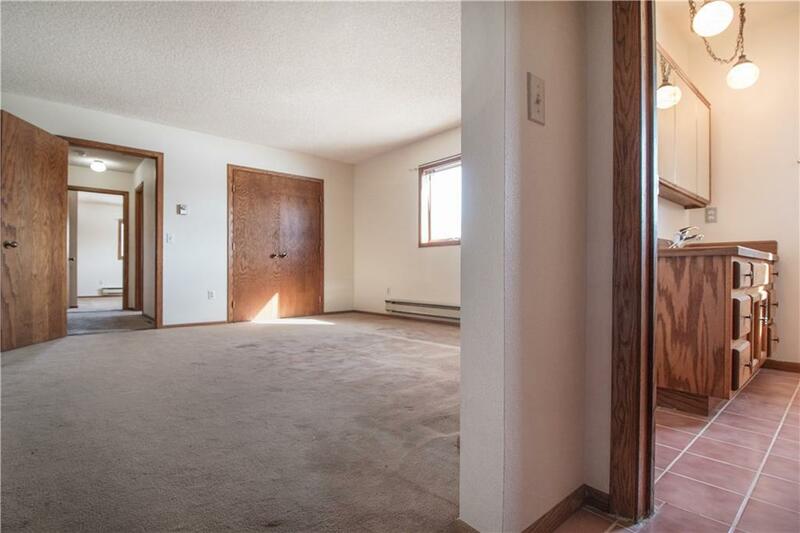 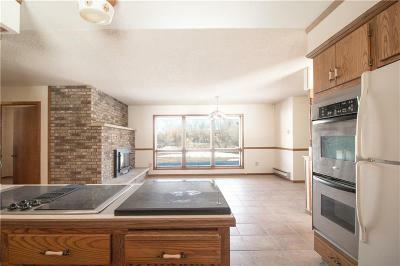 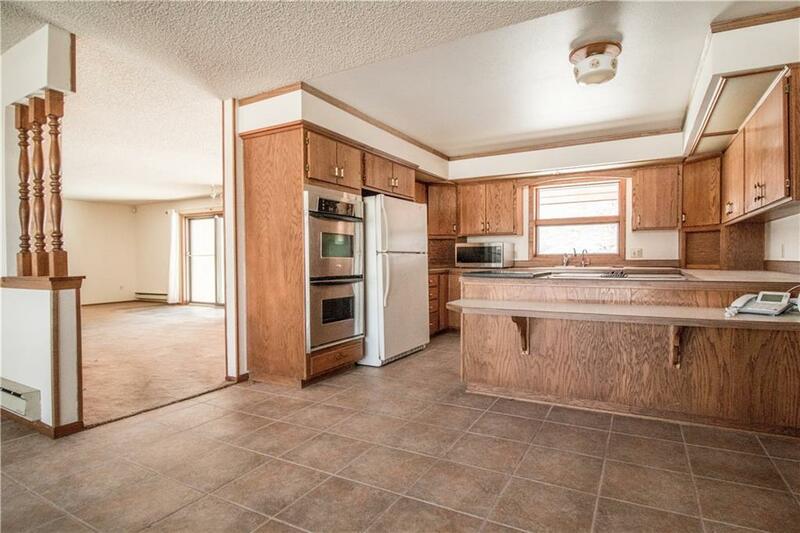 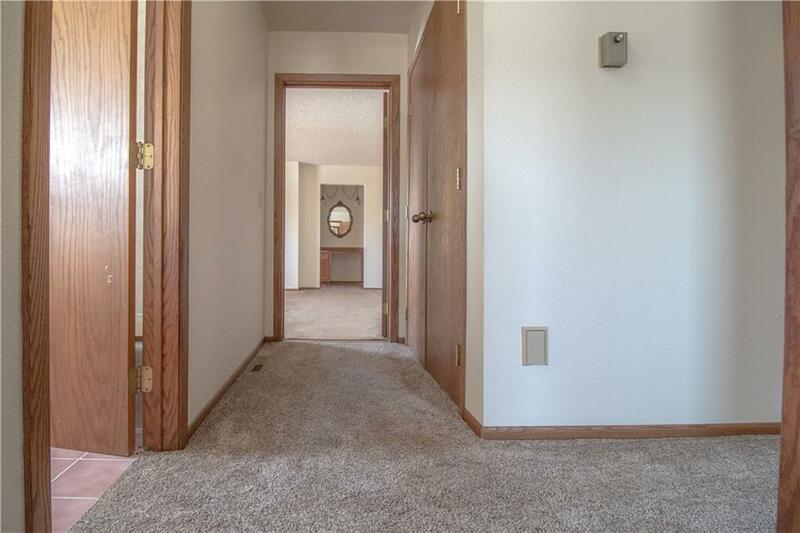 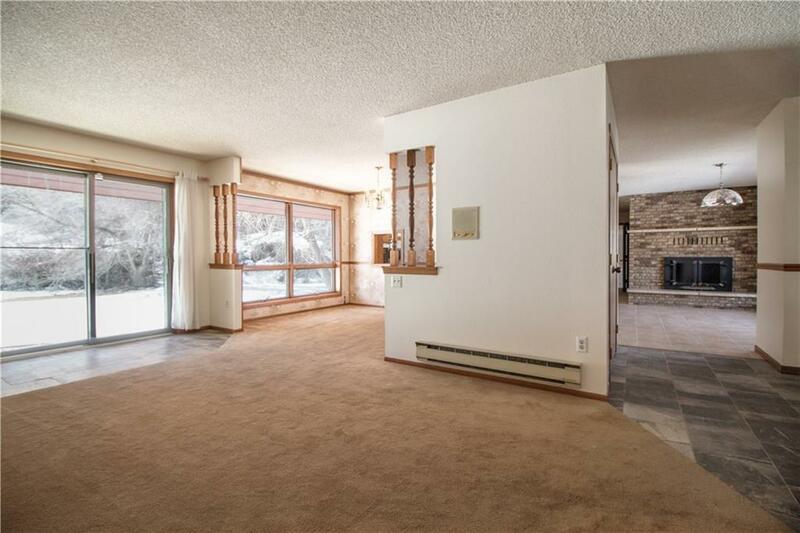 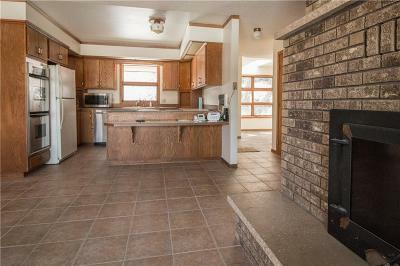 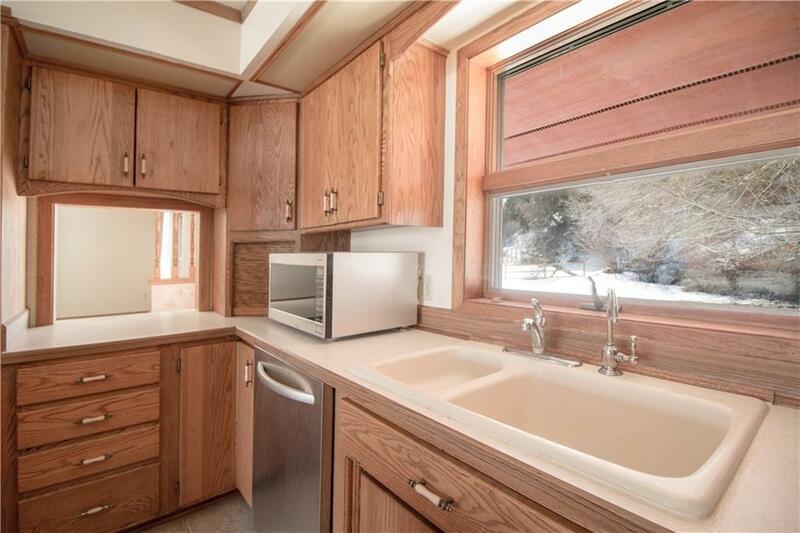 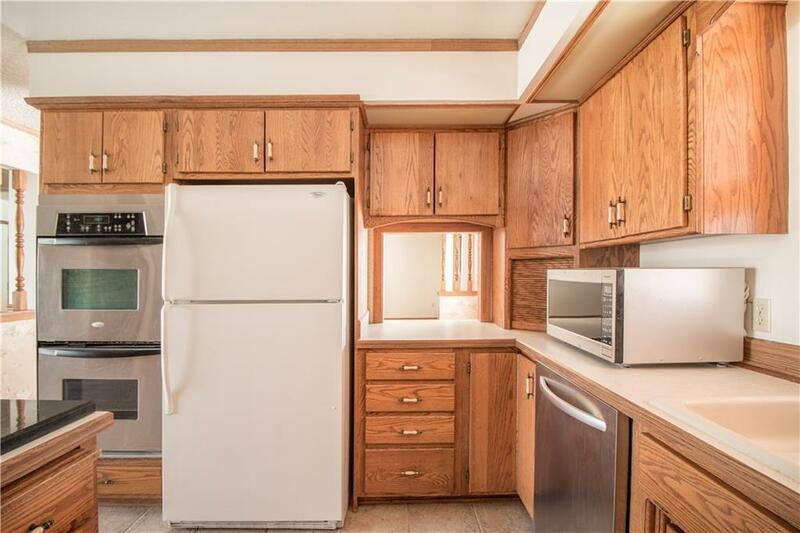 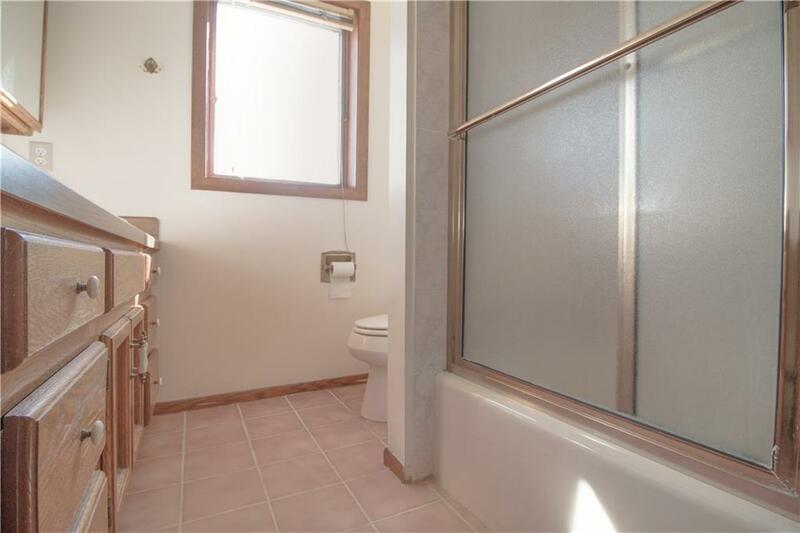 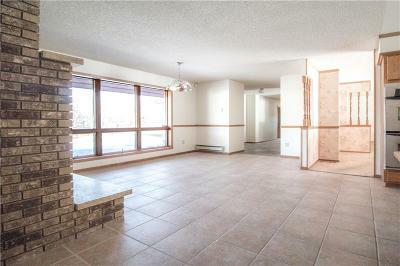 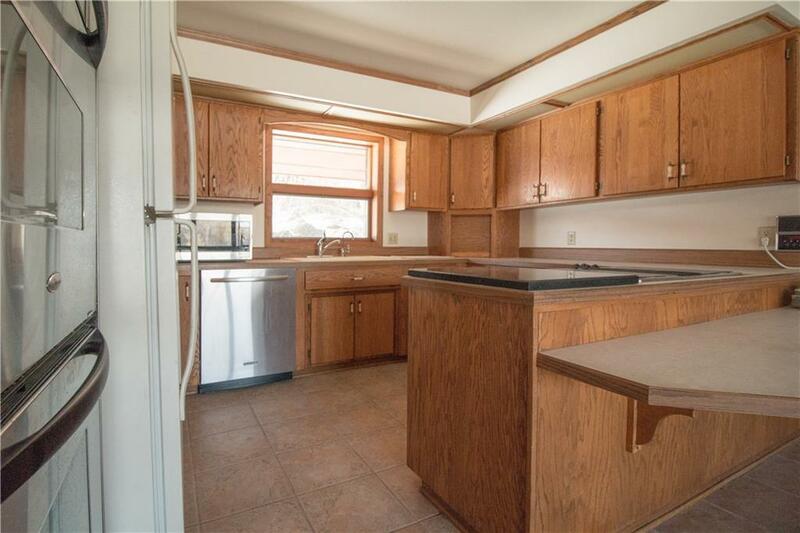 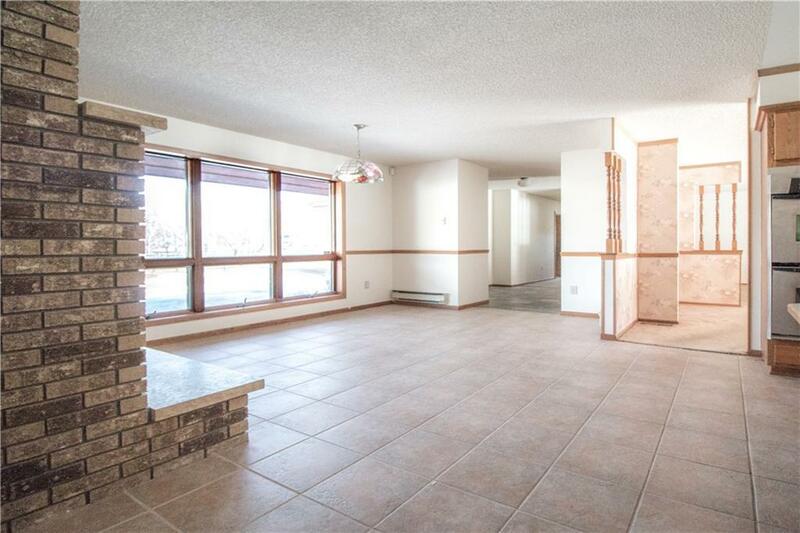 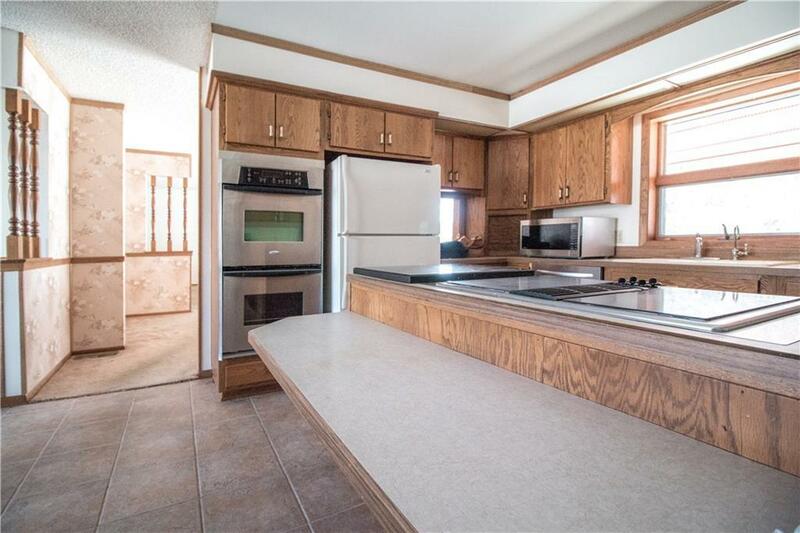 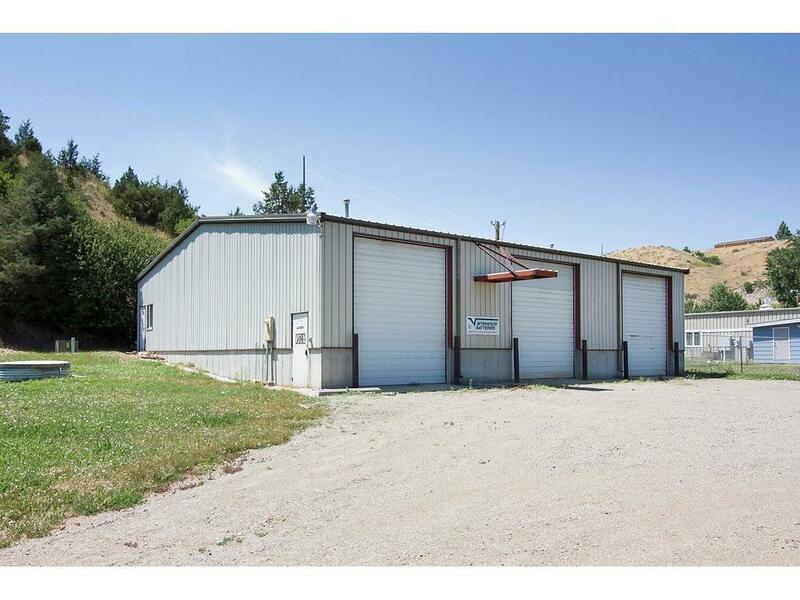 Forget about renting storage units or shops!This property has it all! Huge home! 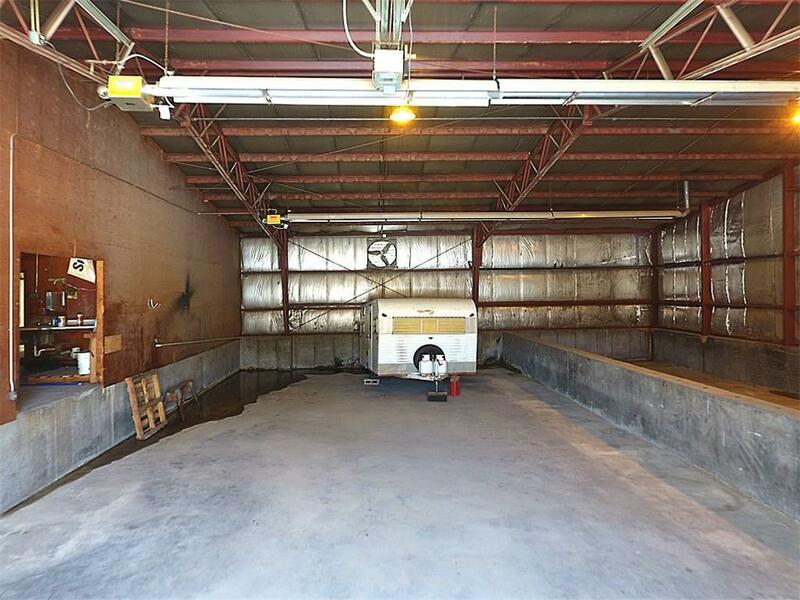 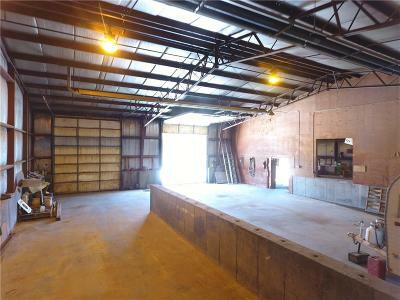 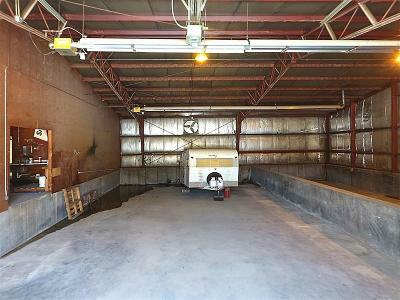 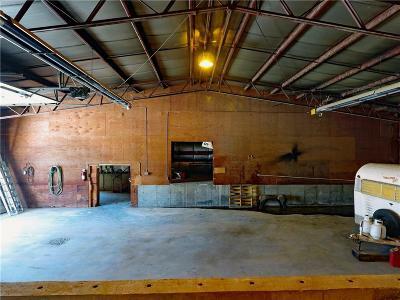 Huge 62 X60 Commercial Shop with three overhead doors, office space, 3/4 bath in shop and more. 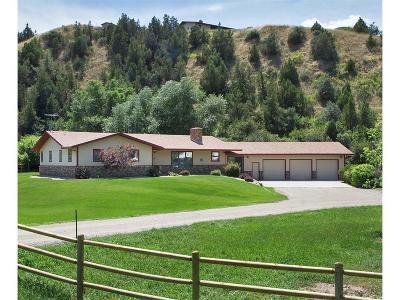 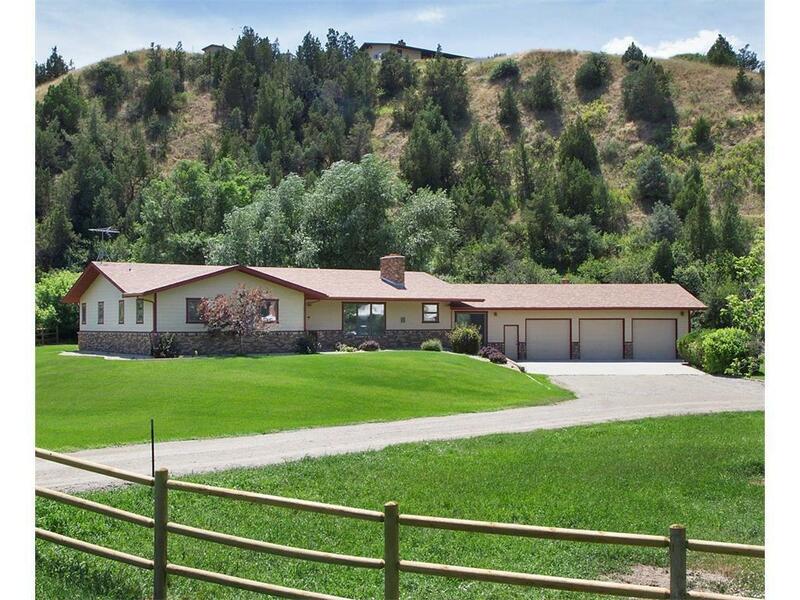 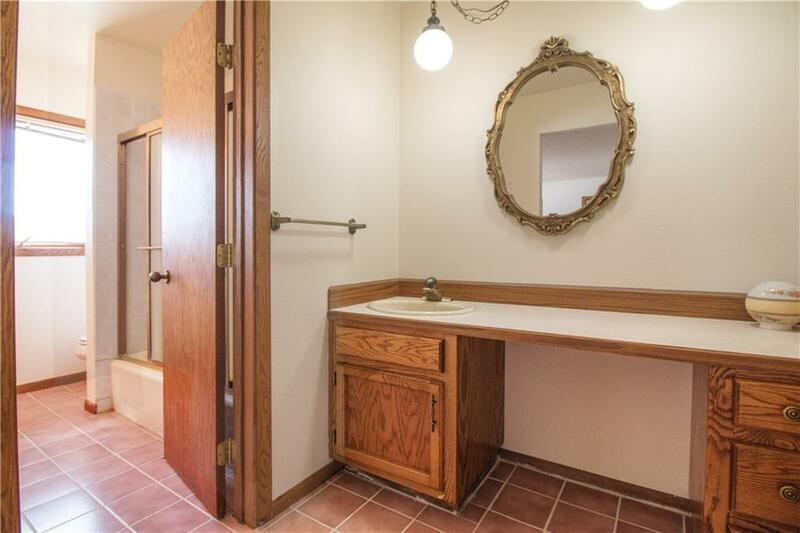 Property has three wells, is all fenced and beautifully landscaped. 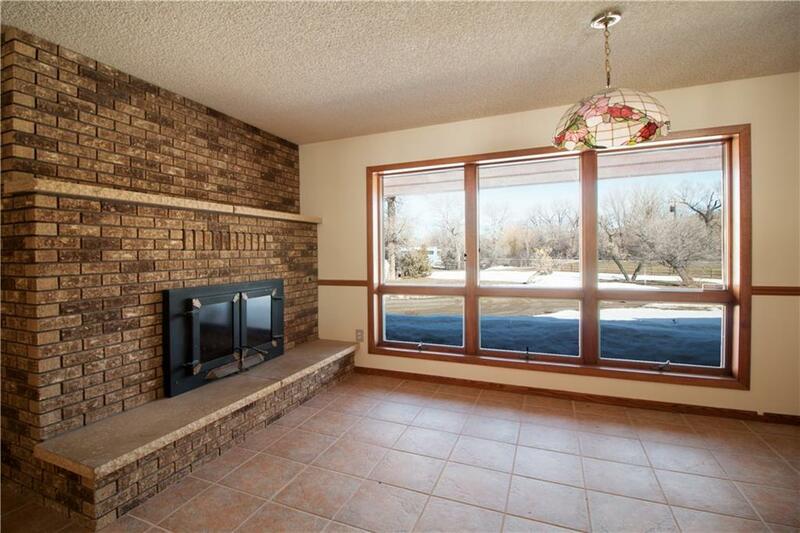 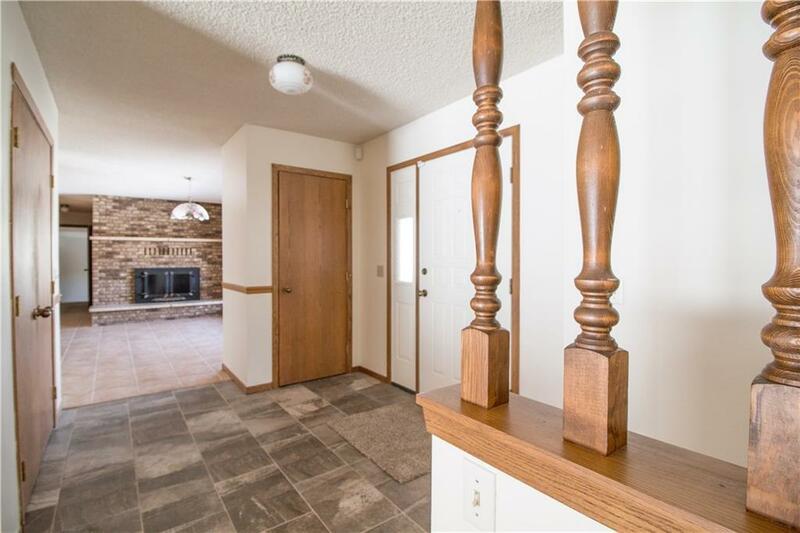 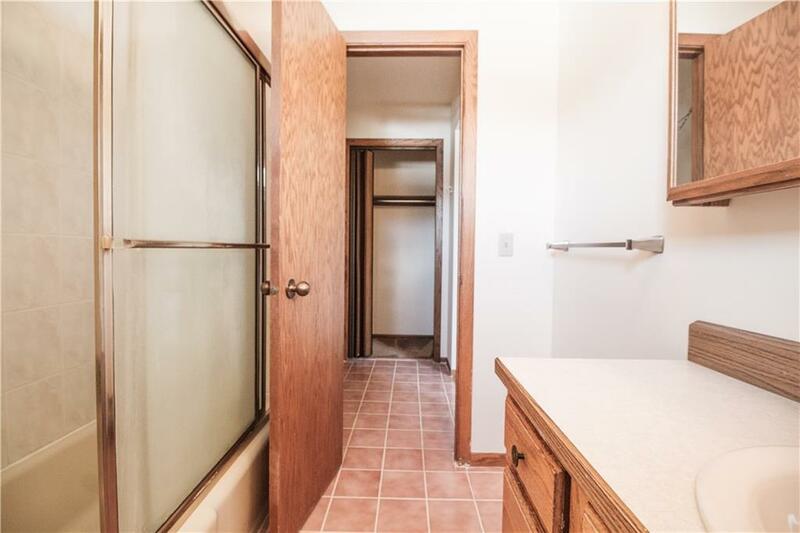 Rancher home has an attached three-car garage, central vac system, triple pane windows, New roof and siding in 2014, two fireplace & more! 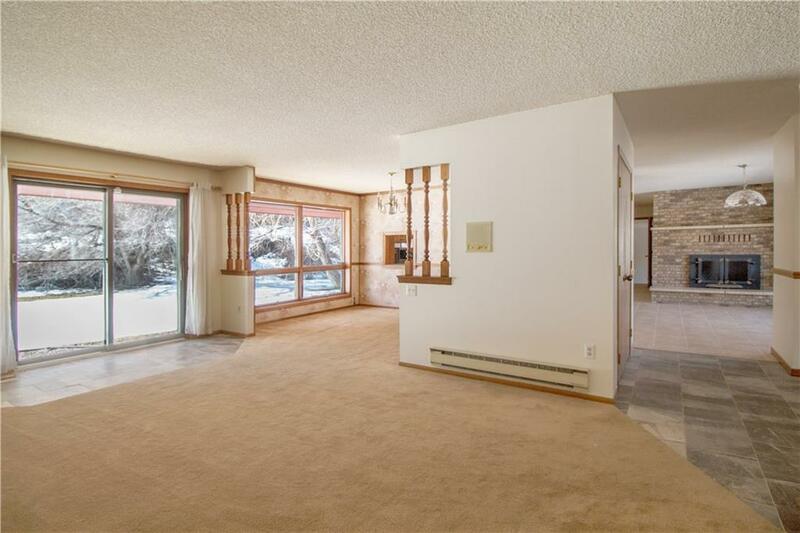 Unfinished basement is nothing but potential!